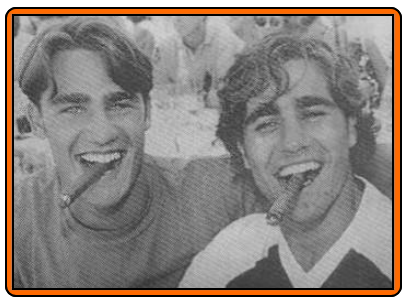 Italian World Cup winning captain Fabio Cannavaro has been handed a 10 month jail term by an Italian court after breaking a police seal at his villa near Naples. 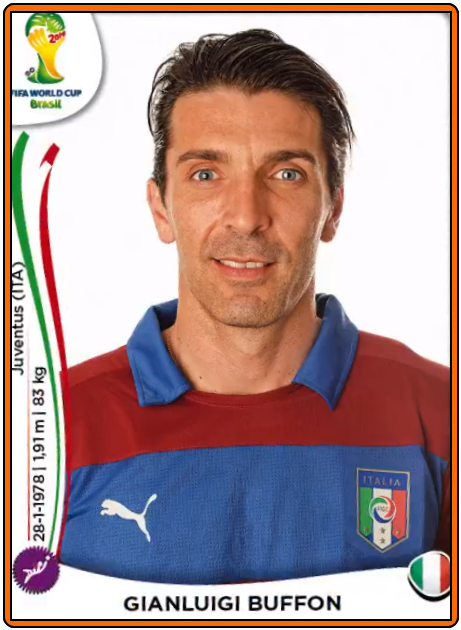 The 41-year-old, who is currently the head coach at Chinese Super League club Guangzhou Evergrande, got into trouble with the authorities after he breached orders to keep out of the property which had been confiscated and sealed off as part of an ongoing investigation into the abuse of housing regulations. 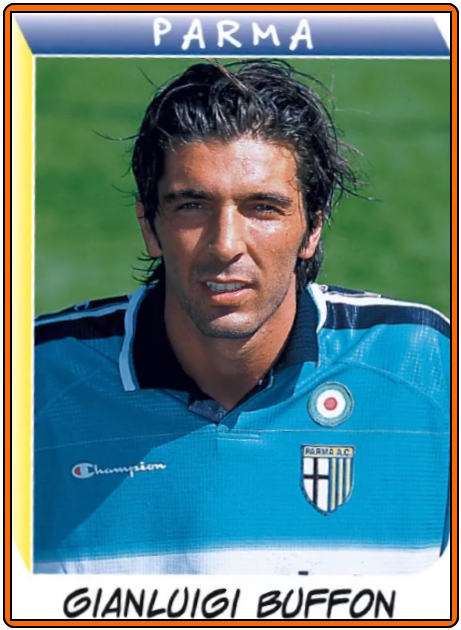 The Mirror reports that the custodial sentence was handed down on Wednesday by a judge in Cannavaro’s home city after he, his wife and brother entered the house to go swimming. 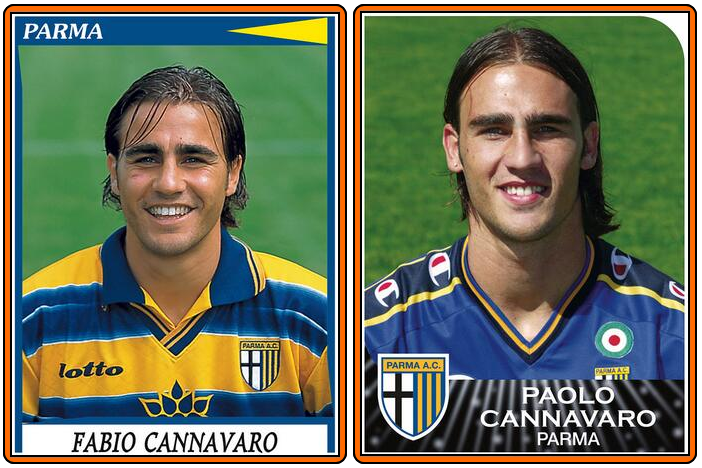 His wife and brother, Paolo Cannavaro who plays for Serie A side Sassuolo, were also given jail terms. 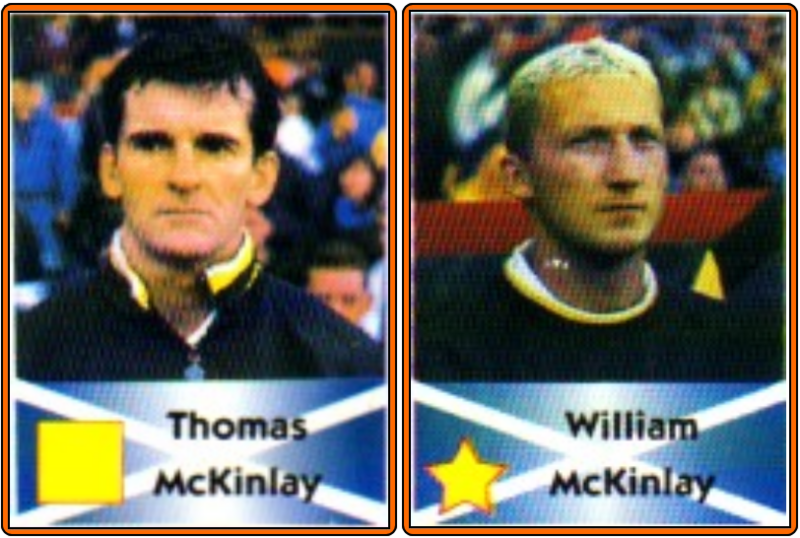 All three immediately launched appeals against the sentences and will be spared prison until these ongoing legal proceedings are concluded. 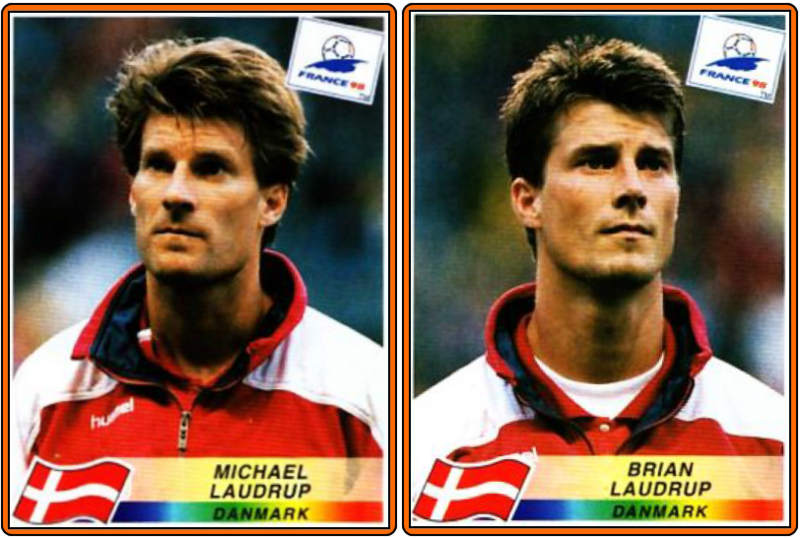 Could you name the five pairs of brothers who were selected for the 1998 World Cup ? 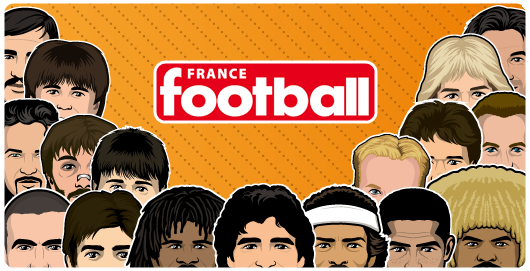 If the first ones are easy to find, you'll see there is some tricks and with this answers I'm sure you can win a free beer on a pub-trivia. 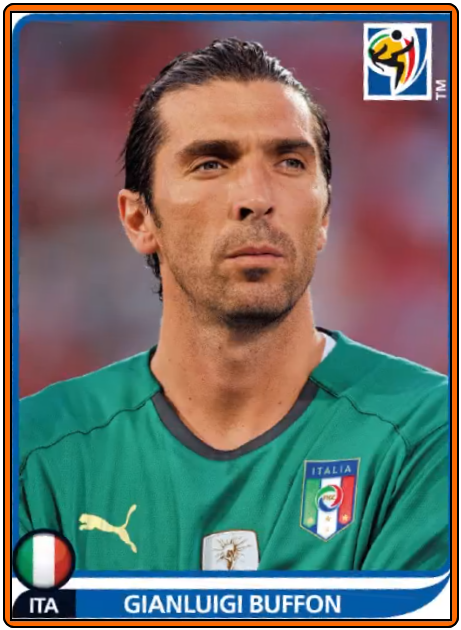 Your welcome. 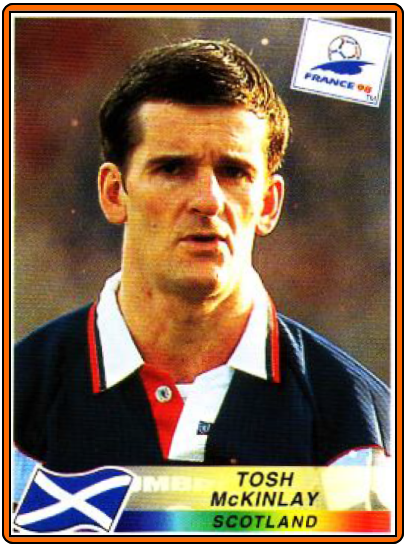 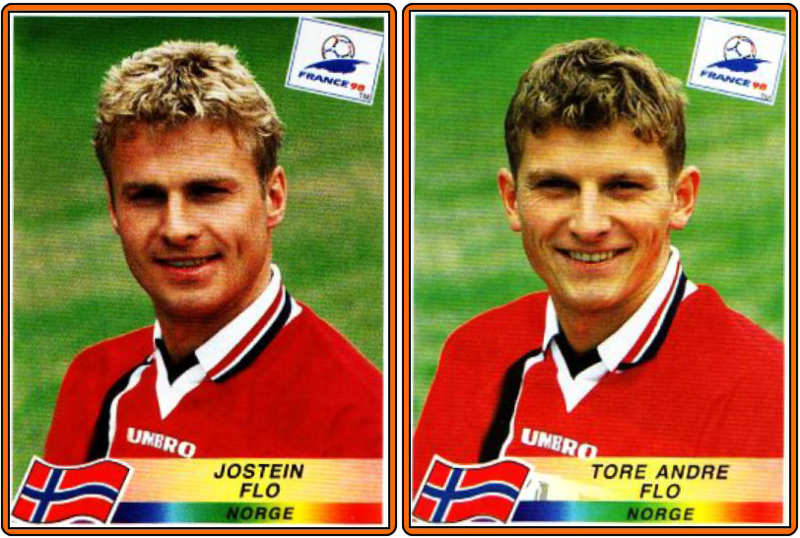 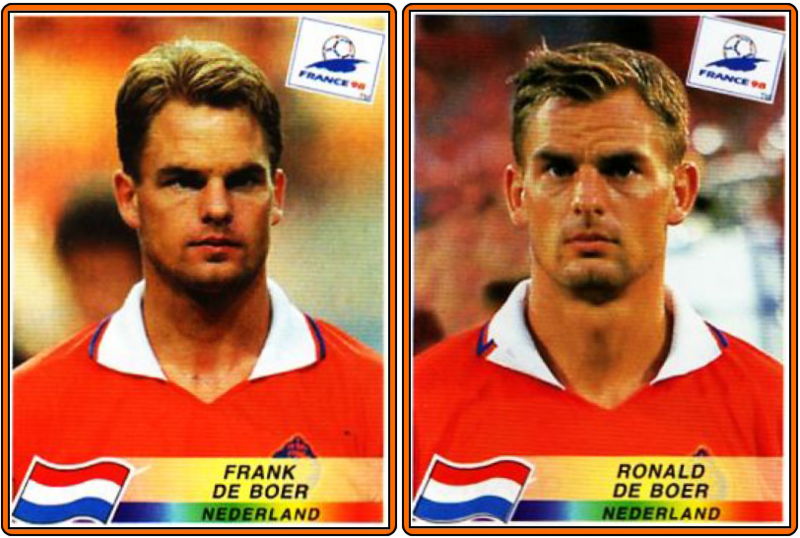 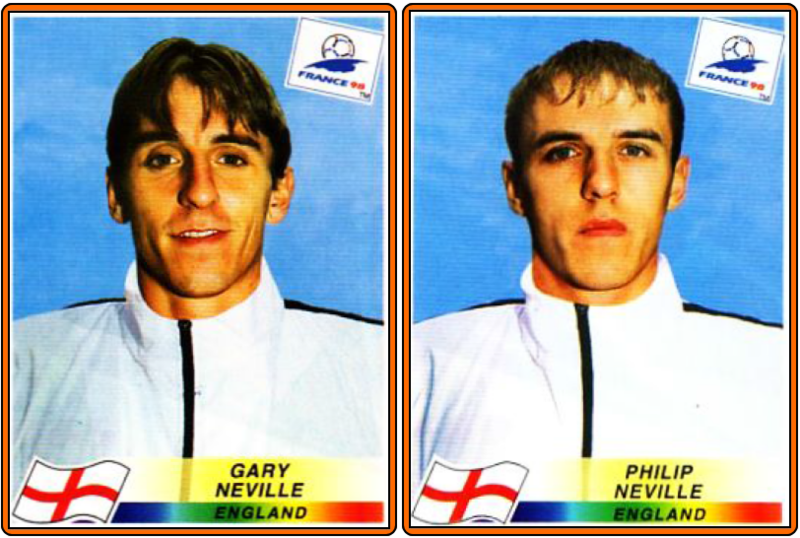 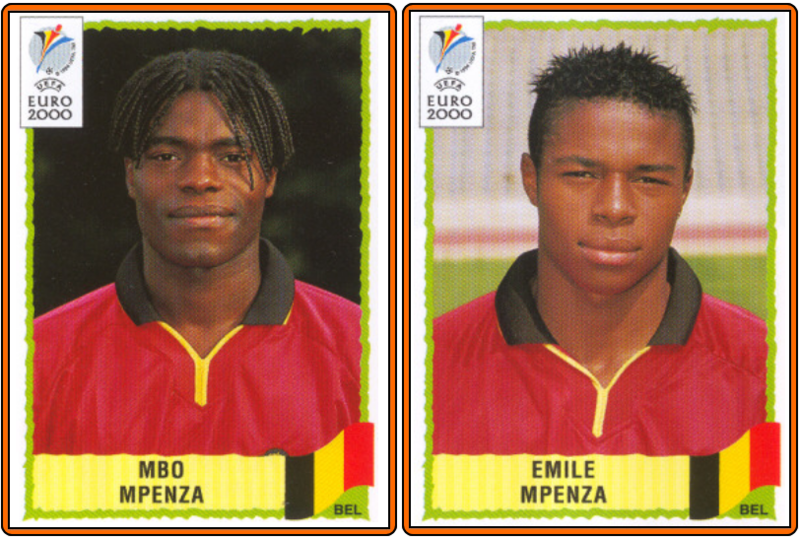 The belgian brothers were not in the Panini album because they were very young in 1998 but despite their youngness they were selected and played in the 1998 world cup. 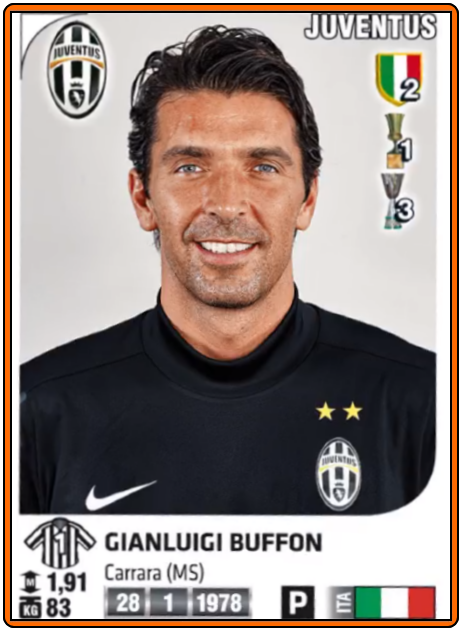 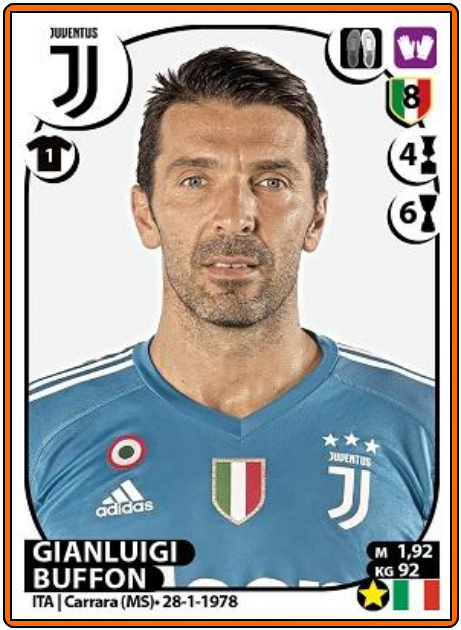 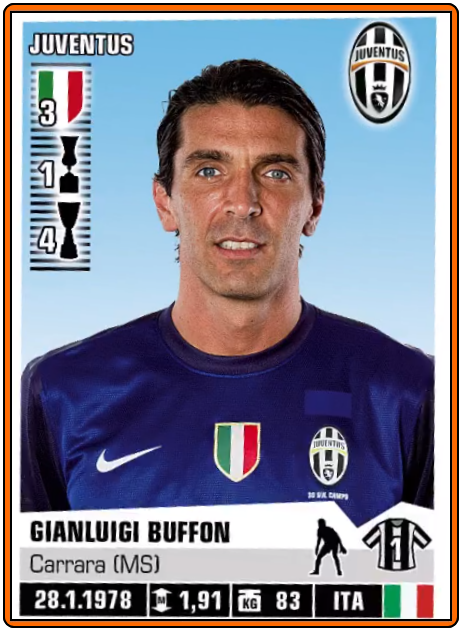 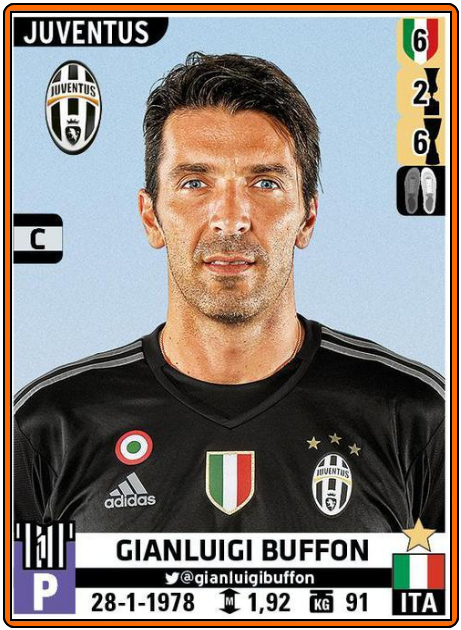 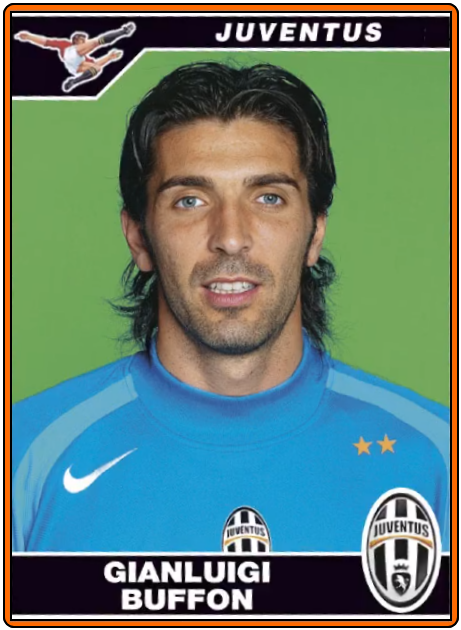 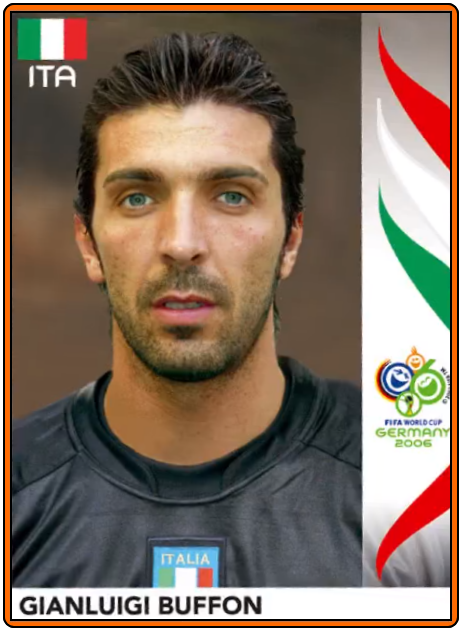 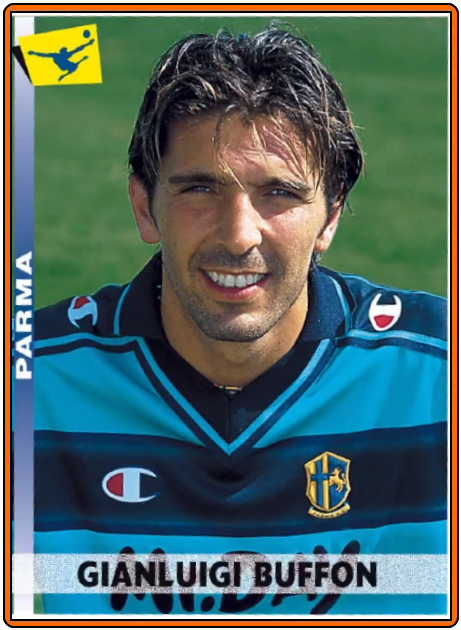 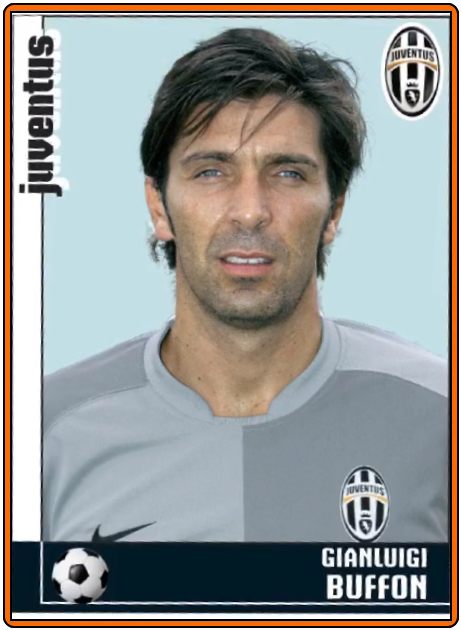 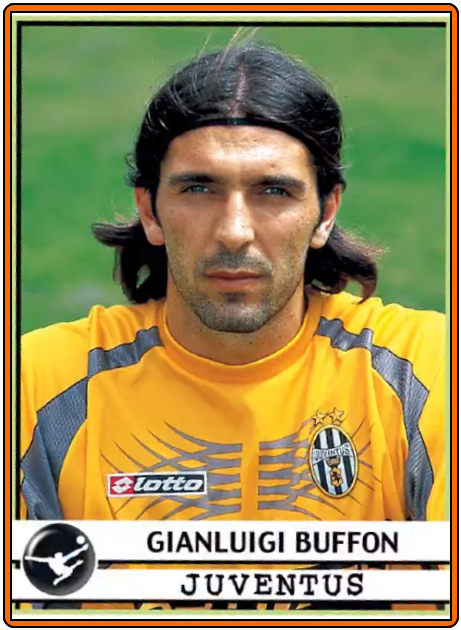 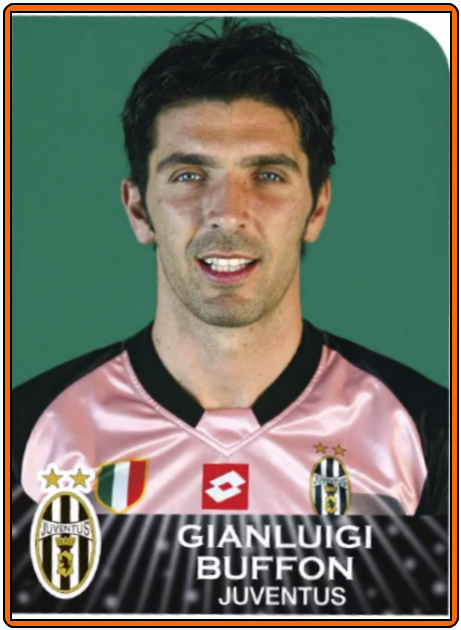 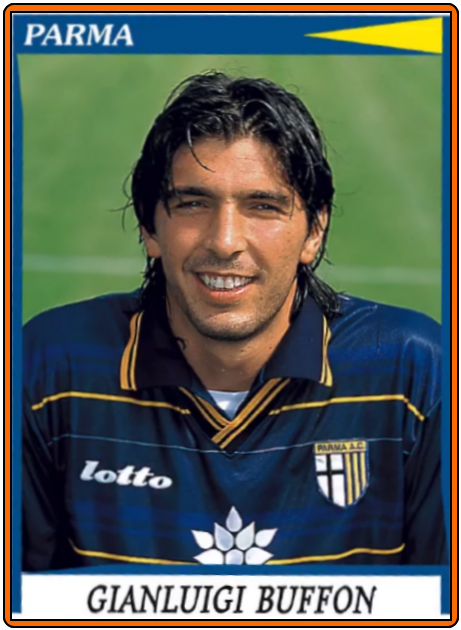 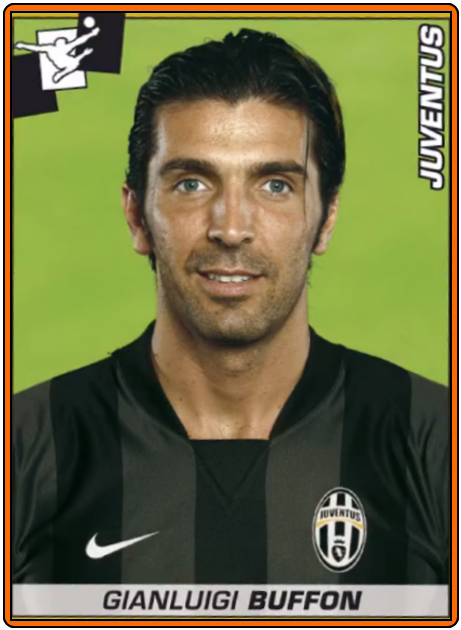 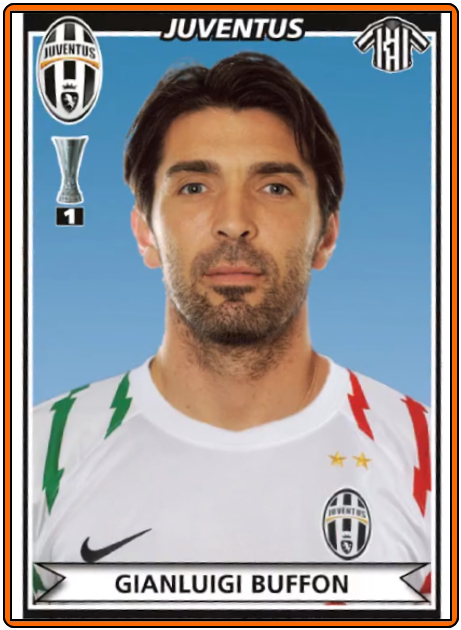 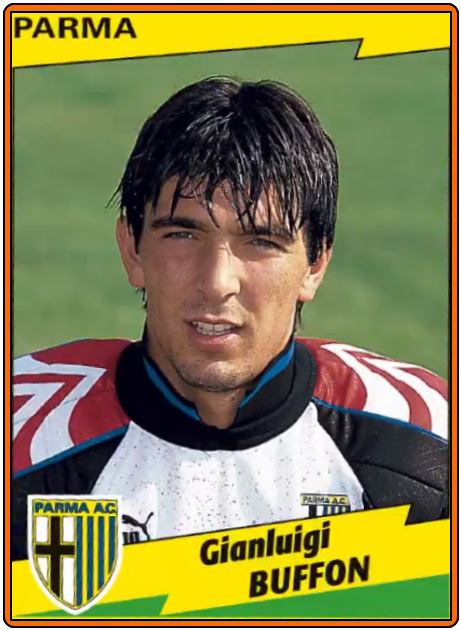 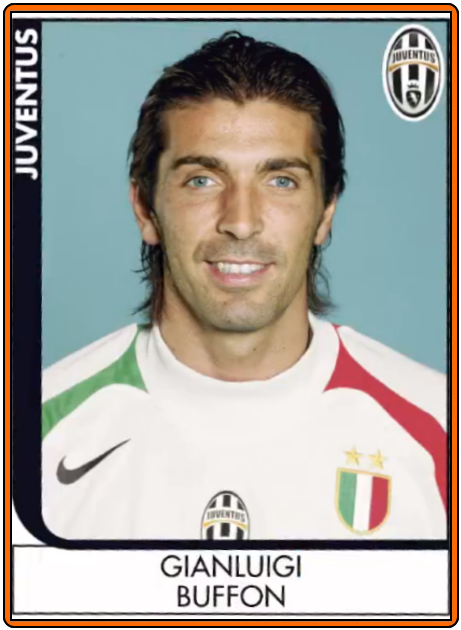 Last week Gianluigi BUFFON celebrated his 37th birthday and this week-end versus Udinese he tied Inter Milan's manager Roberto MANCINI record to the seventh most appearances in the Serie A (541 appearances each one). 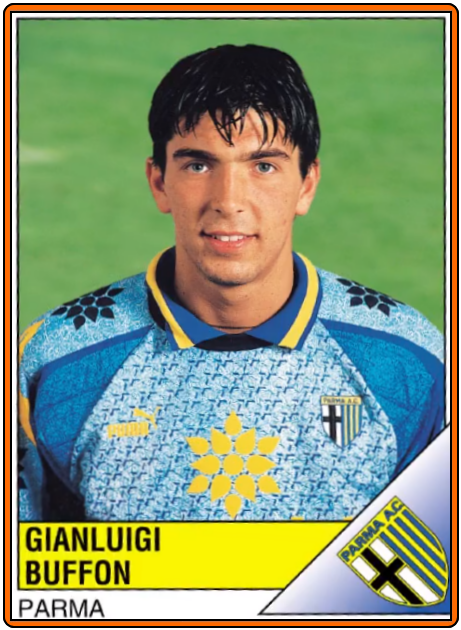 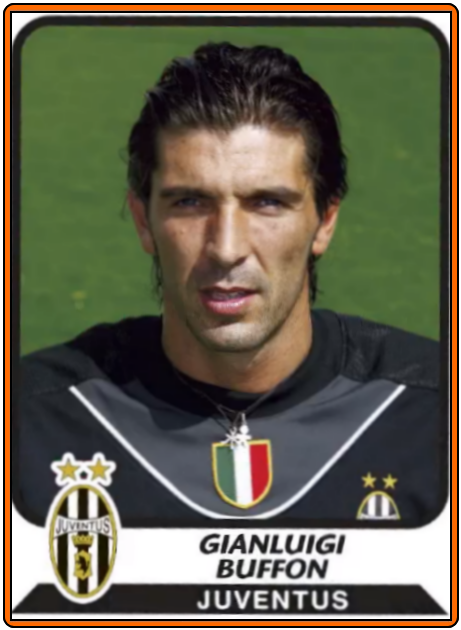 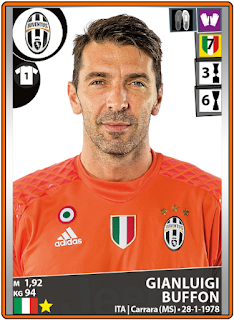 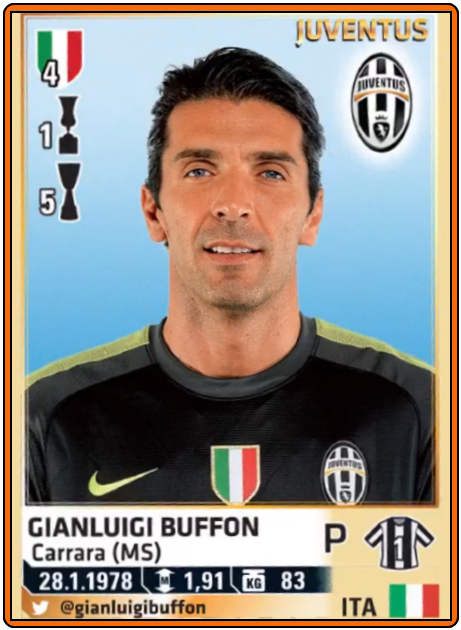 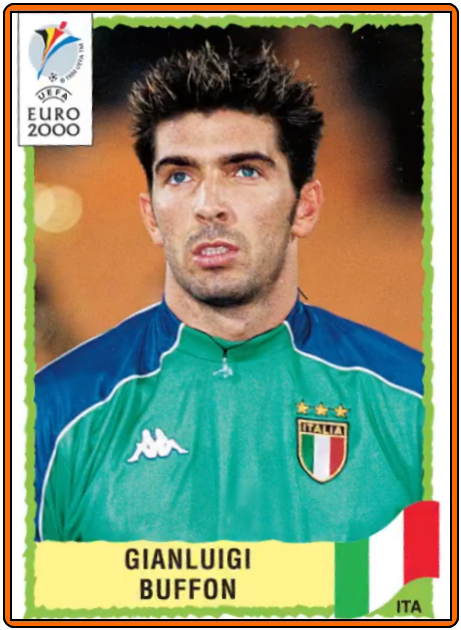 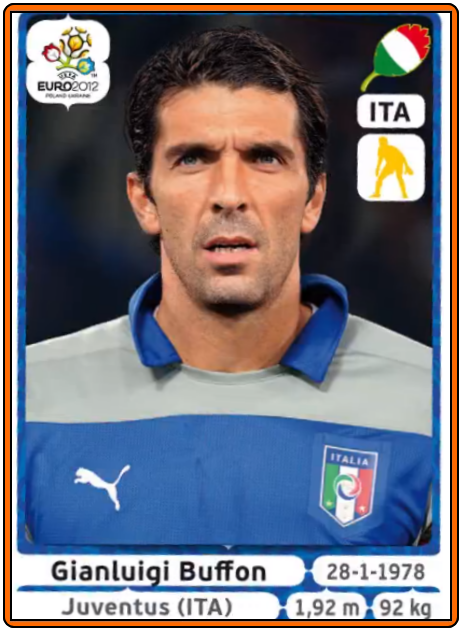 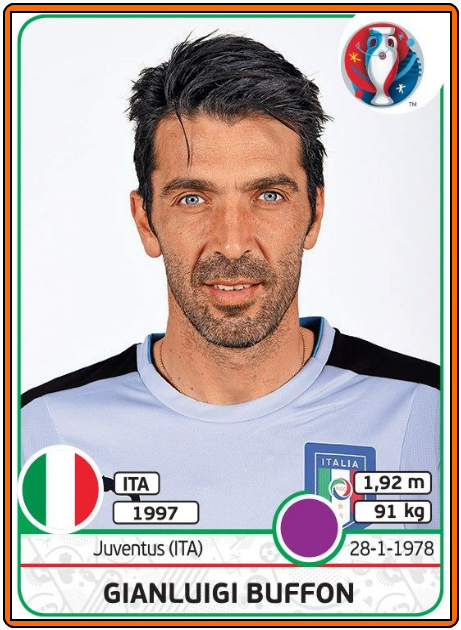 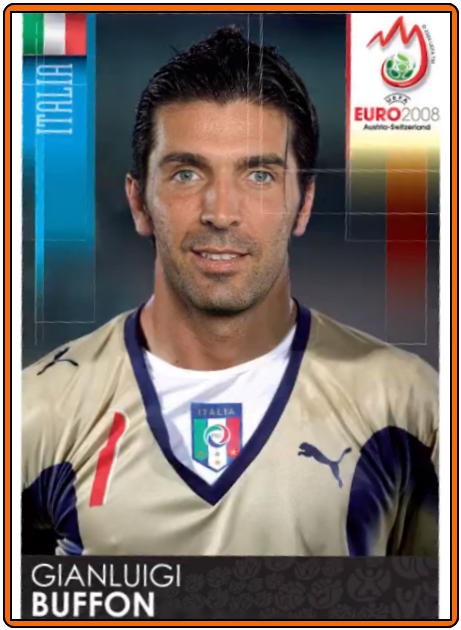 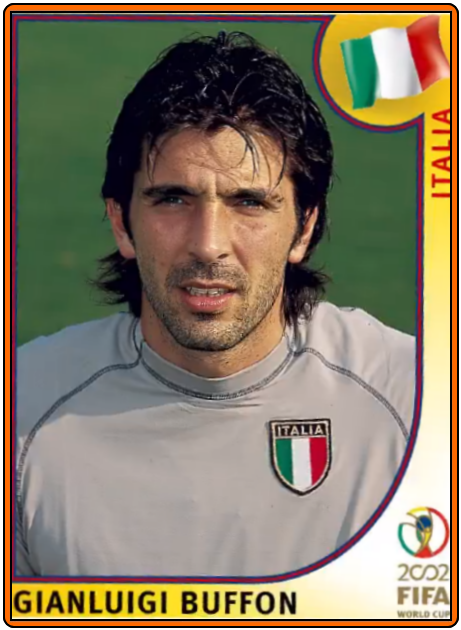 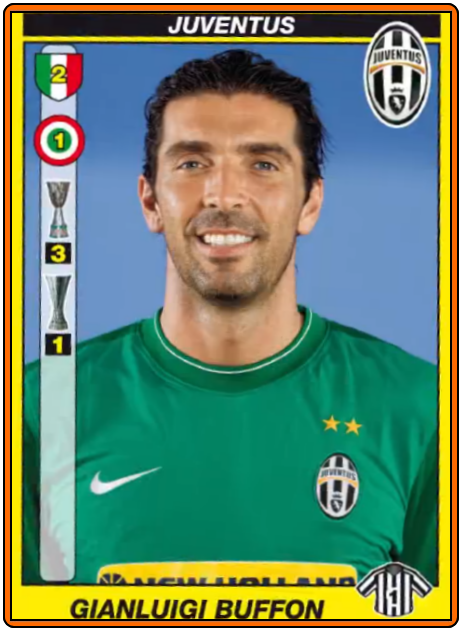 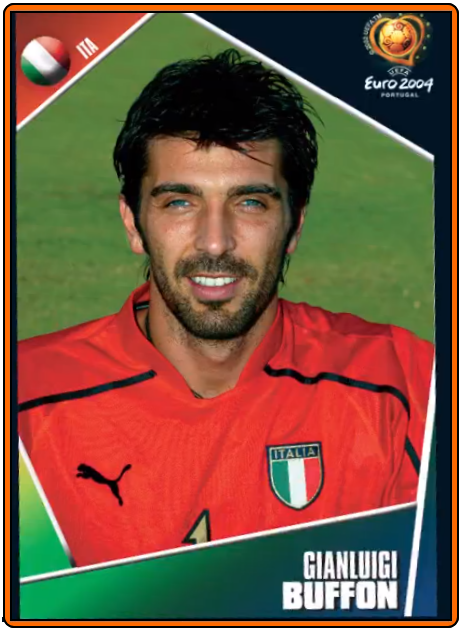 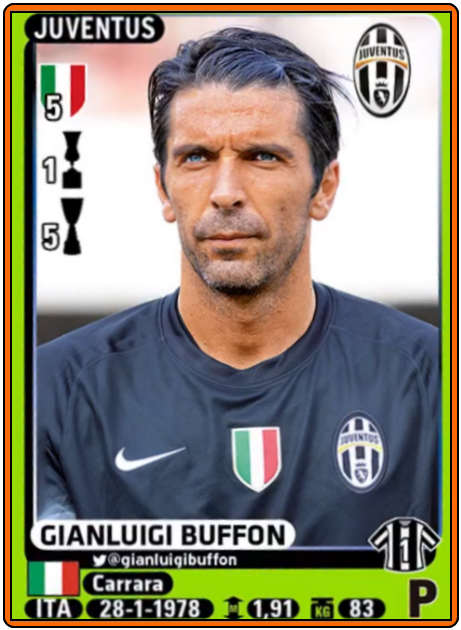 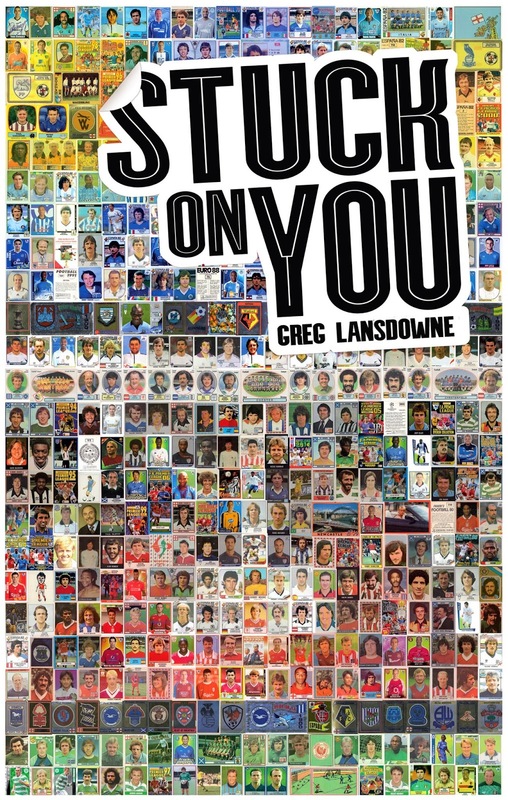 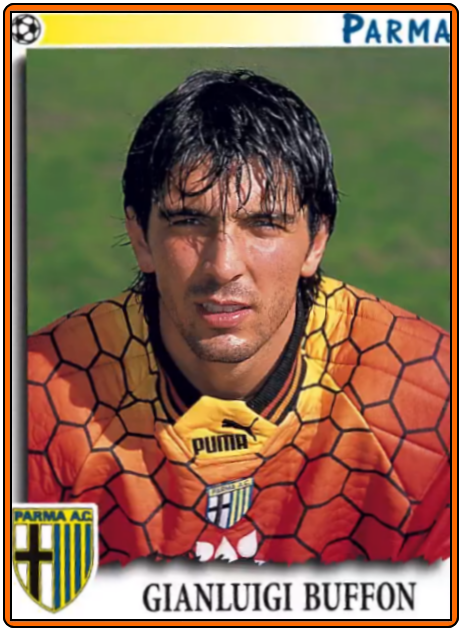 It's time for a Tribute to one of the greatest goalkeepers of all time with his 28 Panini Stickers of his huge career.